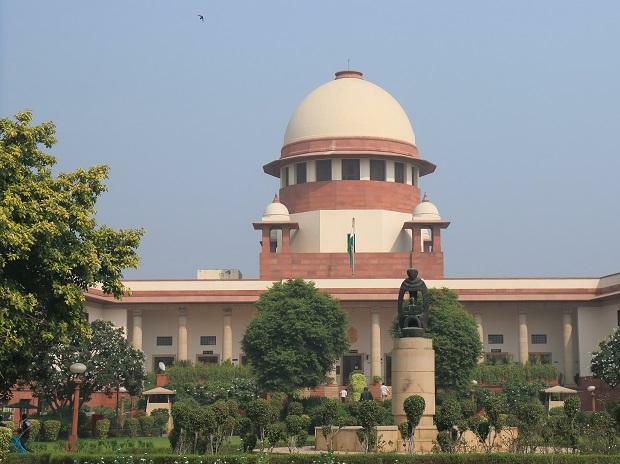 The Supreme Court on Tuesday said "big scandal" is taking place in the name of real estate business, as it favoured independent forensic audit of balance-sheets of the Amrapali Group to know diversion of home buyers' money. Saying "big, serious fraud" is being committed on home buyers, a bench of Justice Arun Mishra and Justice U.U. Lalit told the Amrapali Group to cooperate with the auditors or face sealing of its premises and a forensic audit of accounts of all companies, including directors, their wives and daughters. It said those found guilty will have their properties sold. The court asked Additional Solicitor General (ASG) Maninder Singh, appearing for Bank of Baroda (BoB), to suggest names of auditors and posted the matter for hearing on September 6. The ASG said BoB has initiated insolvency proceedings against Amrapali and its forensic audit of some companies showed diversion of Rs 27.65 billion. The National Buildings Construction Corporation India Ltd (NBCC) gave a proposal for completion of 15 residential projects having 46,575 flats at an estimated cost of Rs 85.00 billion in 6-36 months, adding that it could take over the projects while denying outing its own money to build these projects. NBCC chairman Anoop Kumar Mittal, who was present in the court said that to realise the estimated cost of Rs 85.00 billion to complete the projects, there will be a shortfall of Rs 20.38 billion which can be raised from selling unsold floor space worth Rs 21.00 billion. The court said it will try to reach the persons "responsible for the fraud" and retrieve each and every money siphoned off from various projects. On the proposal of NBCC, the bench said: "We won't ask you (NBCC) to put any money. We will provide you all the necessary funds to start the project. The idea is that the wheel should start moving." The court asked Amrapali Group to file its response on NBCC's proposal.